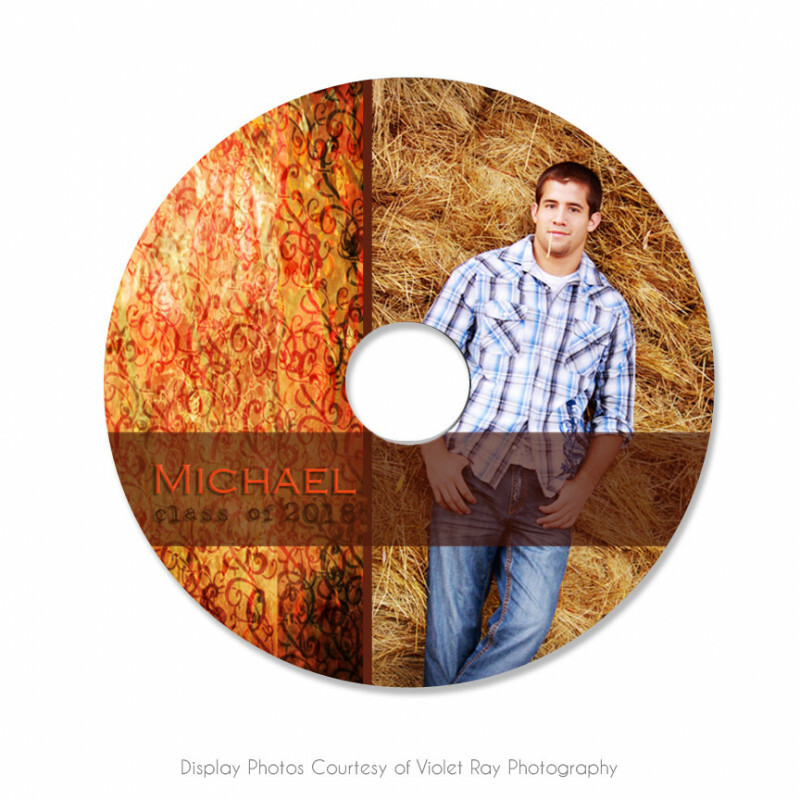 Amaze your clients, when you present their prints on a personally labeled disc! It is the little, personalized extras that will have them remember you for their future photo needs. This collection is modern, full of texture and stunning!